2017 represented the peak sales of vinyl records since the early 90s, with over 14 million LPs being sold in the US, a steady increase for the past 12 years running. 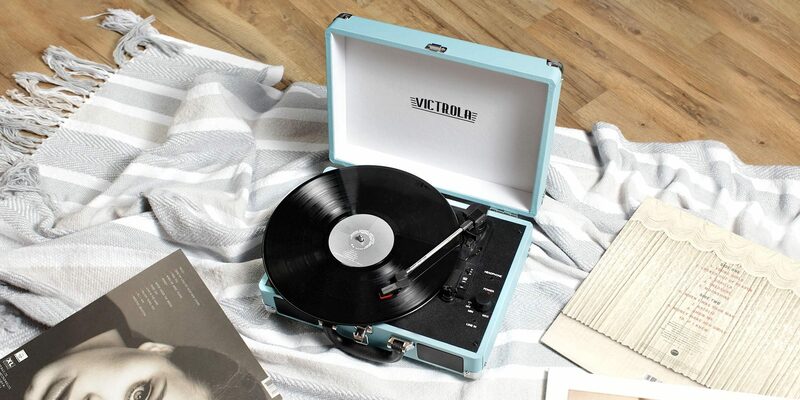 In the UK, for the first time, sales of vinyl exceeded that of digital downloads, a remarkable achievement. 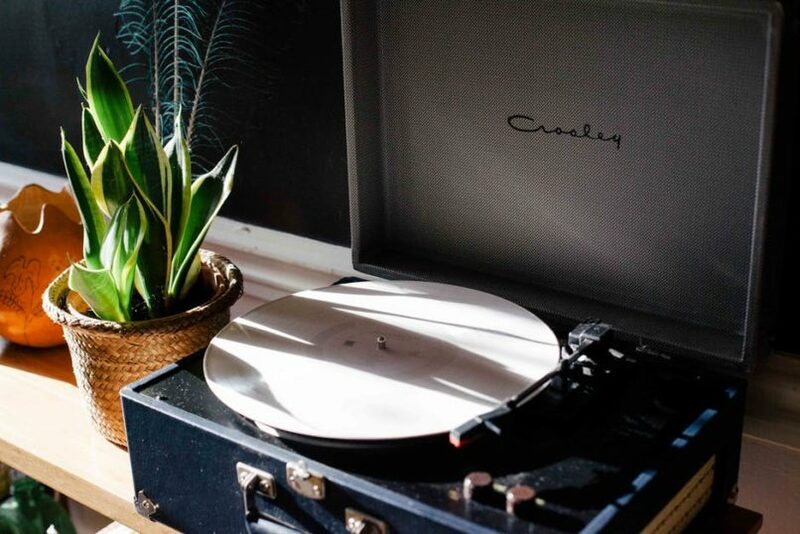 While sales of LPs in India are way behind such global markets, there has, nonetheless, been an upswing since 2009, and there is no denying that the vinyl revival is here. Stores like Rhythm House in Mumbai, and New Gramophone House in Delhi, have made way once again for imported vinyl of popular rock and pop titles. Online companies like Flipkart and Snapdeal have started offering vinyl at reasonable rates, and even lifestyle stores like Reliance Digital and Landmark Bookstore have shelves stocking them. Simultaneously, companies like Denon and Pro-ject re-introduced entry-level record players into the Indian market, giving buyers a platform to play their new acquisitions. It was not always so. The Indian vinyl market had started fading away from the late 80s, when manufacturing stopped at HMV, Polydor and Sony India, the mainstays of production till then. Sales of cassettes continued awhile before CDs took over almost predominantly. With the arrival of digital downloads and live streaming in the new millennium, consumers prefer to have entire libraries of music – often, for free- on their smartphones and hard disks. The worldwide vinyl revival, starting from 2006, is riding on a backlash against all this digital convenience. Many music lovers are embracing the old fashioned virtues of physical ownership of media, as it was meant to be, rather than disembodied songs on a cellphone. The Indian vinyl heyday from the 60s to 80s had centered around Bollywood, with about 700 movies being released every year, each with a soundtrack album of its own. Many of these OSTs are now being reissued, albeit in limited quantities, by pressing plants in Europe, using digital copies from Indian sources. Since 1997, HMV Kolkata – now owned by Saregama – has taken on the task of digitizing its monumental archives, many titles being leased for pressing the new LPs. These new remasters are quickly selling out, and a demand has risen for issuing additional titles. 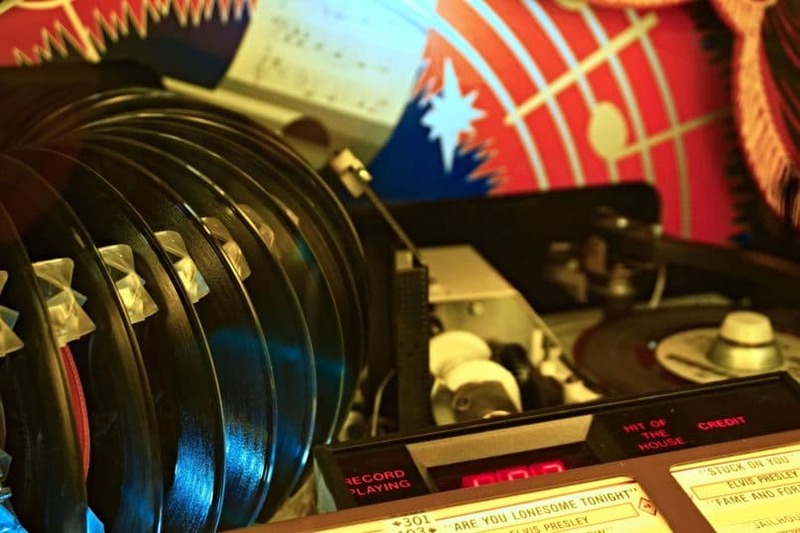 At the same time, there is a growing band of record collectors who are searching out original copies of 60s and 70s soundtracks in all their analogue glory. 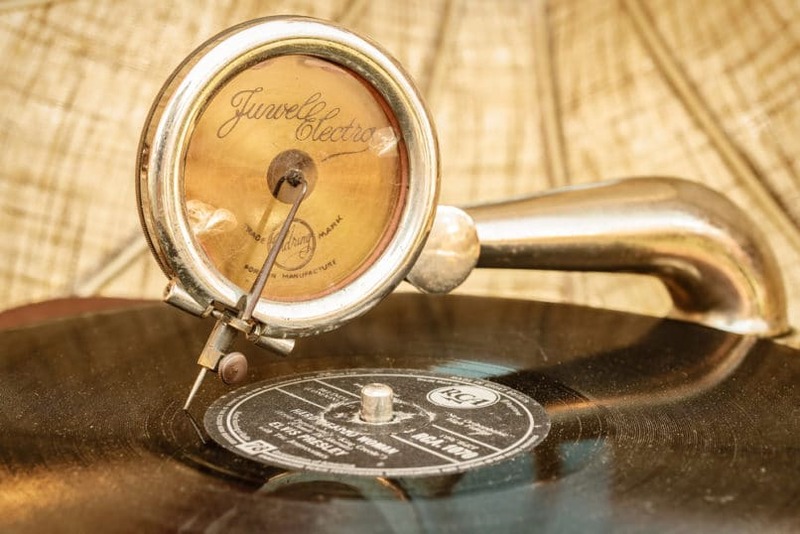 There is also a smaller group of collectors who specialise in acquiring 78 rpm records that were manufactured till the mid-1960s. 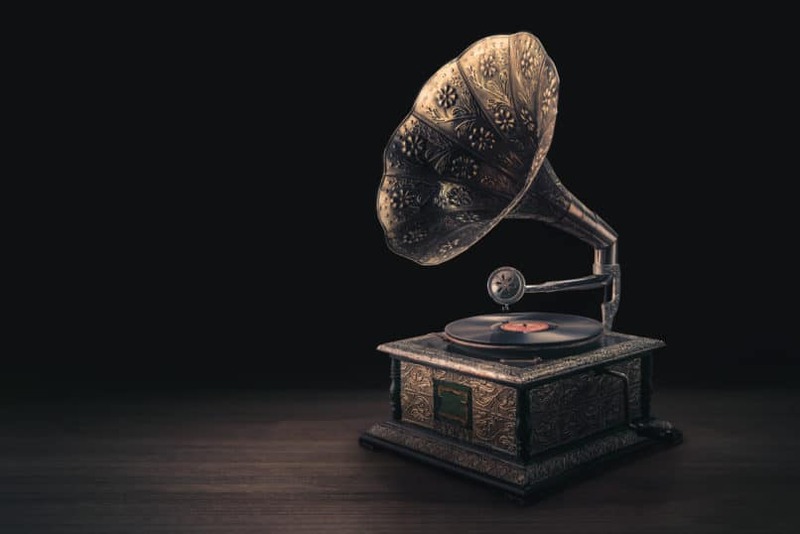 Some serious collectors have libraries of thousands of 78s, many featuring early one-off recordings of obscure classical music performers. This is an arcane niche area, a subject by itself, with its own special interest clubs like The Society of Indian Record Collectors, run by Dr. Suresh Chandvankar, a scientist in Mumbai, who has had to buy a separate flat to store his massive collection of 78s. About a dozen of the early singles of The Beatles were issued as 78s in India in the mid- 60s, and these fetch up tp $1000 on eBay these days. The current revival is spurred by the availability of a large stock of titles with Sony DADC and Universal, both with distribution outlets out of Mumbai. There are thousands of LPs available from Amazon India, as well as countless more from online shops, eBay and Discogs. In fact, buying an LP has never been easier, much more so than even in the heyday of vinyl. There are many more – and technically superior – models of record players, cartridges, phono preamplifiers available today than ever before. These can be bought from brick-and-mortar record stores like The Revolver Club and Music Circle in Mumbai, and New Gramophone House in Delhi, among others. Turntable models are available from US$200 to the Techdas Air Force One from Japan that sells at US$100,500. And there are more than half a dozen other turntables out there that have crossed the $100K mark. Used LPs can also be found at countless flea markets around the country. Clearly, there’s no better time to join the thousands of vinyl revivalists out there. They’re also the coolest bunch of music enthusiasts you are likely to find.